IBT Industrial Solutions Bearing Installation, Maintenance and Lubrication Training DVD illustrates the importance of bearings and the attention they require. Every machine with moving parts uses them, but there’s still room for improvement. 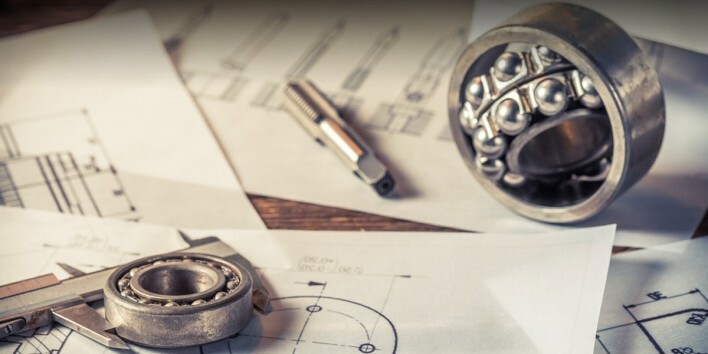 Bearings cut friction and boost efficiency, yet one out of every six prematurely worn bearing is due to poor shaft and housing fitting or incorrect mounting. Defend against those odds with IBT’s Bearing Installation, Maintenance and Lubrication training DVD. This training DVD covers the proper installation, maintenance and lubrication techniques that lead to the longest possible bearing service life. The training material complements Original Equipment Manufacturer (OEM) guidelines for installation and includes recommendations and hands-on demonstrations. Bearings can’t give their maximum performance without proper installation and maintenance. Get the ball rolling in the right direction with IBT’s Bearing Installation, Maintenance and Lubrication training DVD. Contact IBT Industrial Solutions at 913-428-2817 or ibttraining@ibtinc.com to purchase a copy of the Bearing Installation, Maintenance and Lubrication DVD for $150.00.